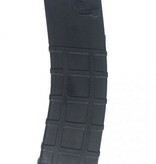 Tiberius Arms T15 Magazine 20 Rounds (2pack). 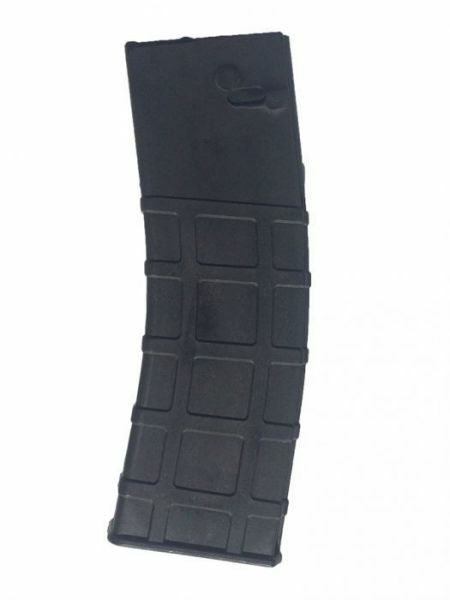 The Tiberius Arms T15 Magazine is designed to fit the T15 series rifle and allows the user to shoot both First Strike rounds and standard .68 caliber rounds. 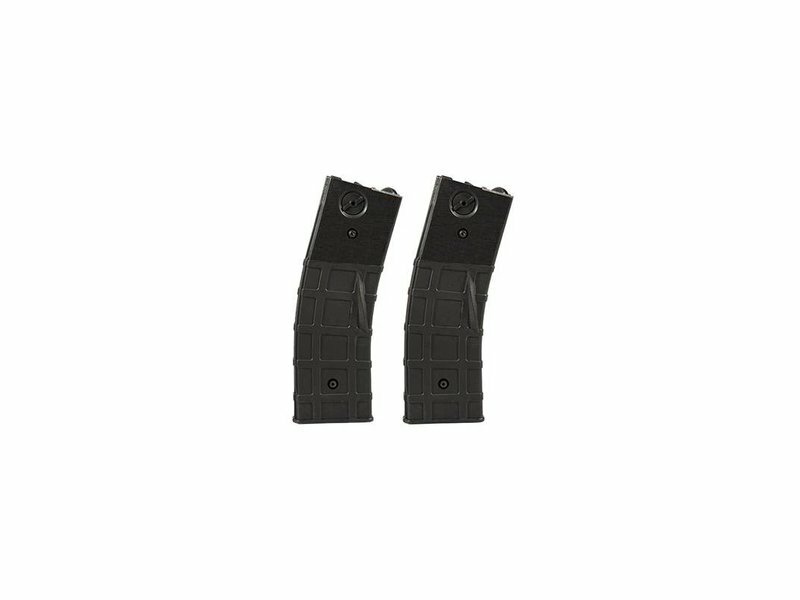 A continuous feed design means you don't need to eject and flip your magazine to take advantage of a high ammo count. Simply insert your T15 Magazine and count on your paintballs heading down range. 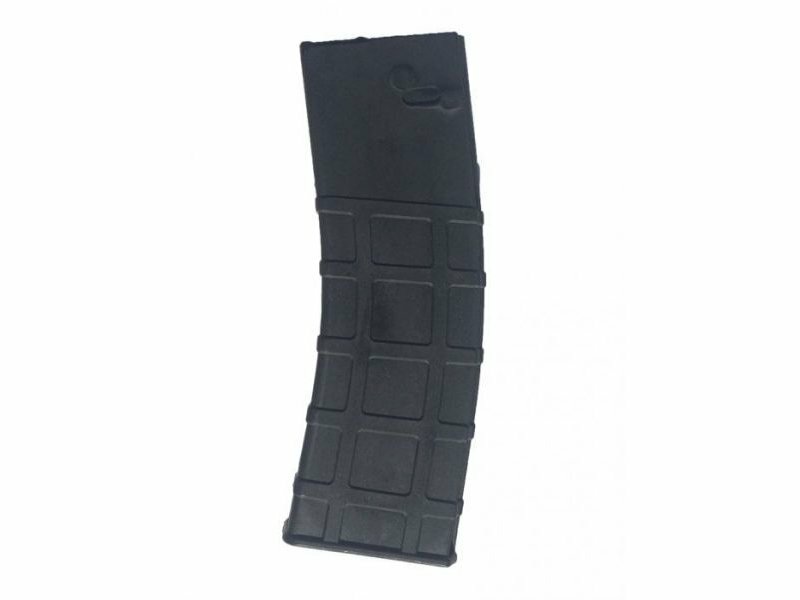 With a scale 1:1 to a standard AR magazine, fitting the T15 Magazine into your stock mag pouches won't be a problem and will offer the most realistic look and feel you will find in paintball! 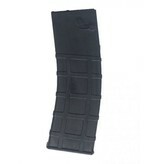 Hit the field with all the ammo you will need at a cost effective price with the Tiberius Arms T15 Magazine - TWO Pack! 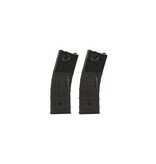 This pack contains two T15 First Strike Magazines.